This time we want to write about rock song about apocalypse and count down our picks for the top ten doomsday songs. The songs that provide the soundtrack to the apocalypse. In this list we’ll be taking a look at songs that are about the end of the world or have apocalyptic theme. However we won’t be including songs that are more focused on death, such as Blue Oyster Cult’s don’t fear the reaper. 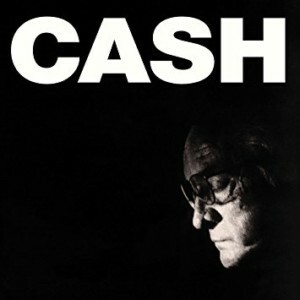 The title track off of the Man in Black’s American IV: The Man Comes Around album, this doomsday song draws heavily from the Biblical Book of Revelations for its lyrical content. Inspired by a dream Cash had in which Queen Elizabeth II compared him to “a thorn tree in a whirlwind,” Cash’s own research discovered a similar phrase in the Book of Job, which led him to pen “The Man Comes Around.” Evoking imagery of the judgment of a man, Four Horsemen of the Apocalypse, and imminent Armageddon, the religious warnings of this song are made even more unsettling when delivered by Johnny Cash’s calm, soothing voice. 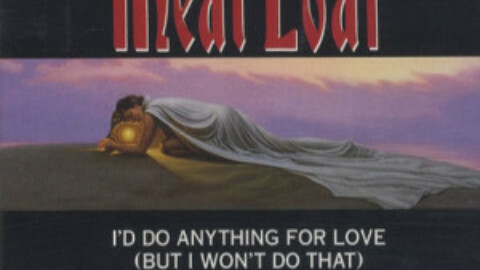 Conceived by Bono as a conversation between Jesus Christ and Judas Iscariot, this doomsday song has a more romantic quality to it, which masks the darker nature of its lyrics. Spoken primarily from the perspective of a remorseful Judas, it emphasizes a bleak dwelling on the inevitable end of times, which adds to the song’s somber tone. Divided into three parts which discuss the Last Supper, Judas’ kiss on Jesus’ cheek in the Garden of Gethsemane and Judas’ eventual suicide, “Until the End of World” draws on themes of betrayal, guilt and despair which make for an appropriately apocalyptic song. A year before Black Sabbath would release their first album, CCR released this doomsday track whose dark imagery and lyrics evoked heavy metal before heavy metal truly began. 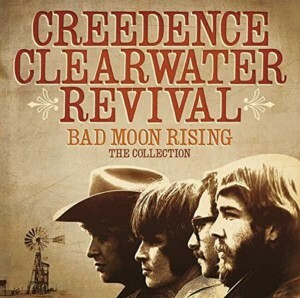 Despite sounding light-hearted and upbeat at first listen, “Bad Moon Rising” is in fact a warning about an approaching apocalypse, which includes hurricanes, lightning storms, and overflowing rivers that are “bound to take your life”. Cautioning the listener to be prepared for death and that one eye will be taken for an eye, “Bad Moon Rising” is all the more chilling because of its seemingly jovial embrace of the apocalypse. 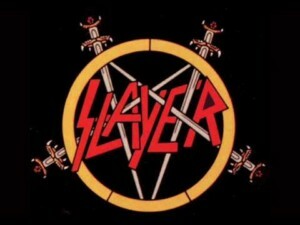 A thrash metal gem rife with foreboding imagery, the closing track on Slayer’s third album Reign in Blood remains a staple of the band’s live shows and one of their most well-known songs. Beginning with an ominous riff that warns of the chaos to come, “Raining Blood” erupts into a metal maelstrom, which foretells of a demonic force lacerating the sky and returning to power as the most sacred of laws are abolished. Wielding the merciless dual guitar attack of Kerry King and Jeff Hanneman, Dave Lombardo’s thunderous drumming and Tom Araya’s haunting vocals, “Raining Blood” welcomes the apocalypse with open bloody arms. A song that takes a more positive approach to dealing with the apocalypse, “1999” is less about despair and more about making the most of the time you have left. 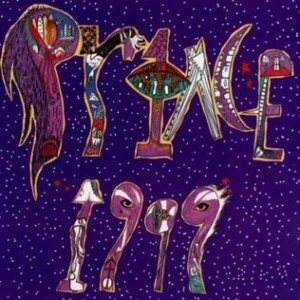 When the year 2000 brings about purple skies, destruction and war, the title track off Prince’s fifth studio album encourages celebration and good times instead of fighting or fleeing in terror. Reasoning that life is just a party and parties aren’t meant to last, this more optimistic doomsday song takes a more glass half-full approach to the end of the world, which is a refreshing take on an otherwise gloomy subject. Third single track from the third album of the same name is about weather changing and disasters in USA, so far that New York and California drown in overflowing ocean. However, artistic directing of the music video of this song by Adam Jones and using Stop-Motion technique, made this apocalyptic song a lot more epic. One of The Clash’s most memorable songs, the title track off of their third studio album also serves as one of the most notable doomsday songs around. 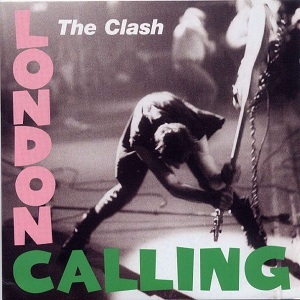 With lyrics that describe an approaching ice age, mass mechanical failure, dying crops and the flooding of London, “London Calling” does not wallow in sorrow over the impending doom but instead takes it in stride. With other apocalyptic topics such as nuclear annihilation and “zombies of death” being referenced, this track is a greatest hits list of potentially world-ending disasters and mayhem befitting an end-of-times song. Beginning with a chilling bell toll which was all the more ominous given the recent passing of singer Bon Scott, “Hells Bells” served as the opening track to Back in Black and as Brian Johnson’s first official foray as AC/DC’s new singer. 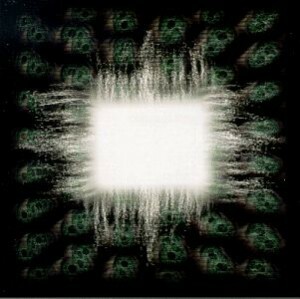 Spoken from the perspective of Satan himself, this song tells of the devil bringing rolling thunder, lightning and hurricanes as he rings the titular bells. With no one willing to resist and no prisoners being taken, there is little hope for those on the side of good, spelling certain doom for those not willing to join in the apocalyptic destruction. With Brian Johnson’s screeching wail on full display, it’s no surprise that “Hells Bells” is still an AC/DC concert staple. 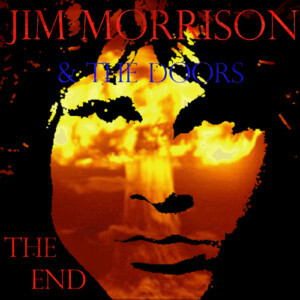 A song that showcases the darker side of singer Jim Morrison’s poetic talents, “The End” lives up to its name with its eerie sense of approaching disaster and darkness. Beginning as a dream-like ballad which devolves into a murderous nightmare, the song explores the mind of a man who wants to murder his father and his mother. With the destruction of the nuclear family arguably serving as a metaphor for doomsday itself, “The End” also touches on the generation gap in the late 60’s in the phrase “all the children are insane,” which also carries an apocalyptic tone about the conflict between generations sparked in part by the Vietnam War. 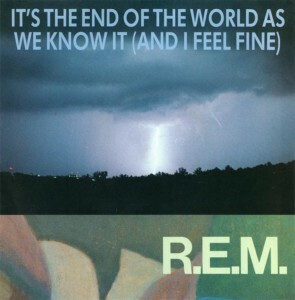 #1: It’s the End of the World as We Know It (And I Feel Fine) – R.E.M. Originally released on their fifth studio album Document, this rather cheerful doomsday song by R.E.M juggles the usual dire apocalyptic themes, while maintaining a sense of optimism that is echoed in its simple yet effective music video. With lyrics that touch on natural disasters, political turmoil and social issues, “It’s the End of the World as We Know It” captures the overwhelming weight of the world’s problems in its rapid-fire delivery. However, the song also tries to look on the proverbial bright side of the situation and rejoices in the fact that we will all have some time alone, perhaps suggesting that in this time we will find a way to reflect and begin the world anew again.